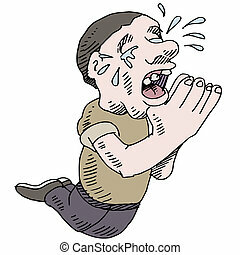 Begging. 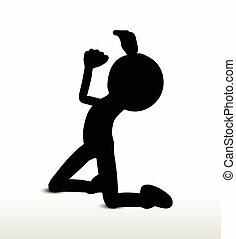 A 3d people on his knees asking for forgiveness. 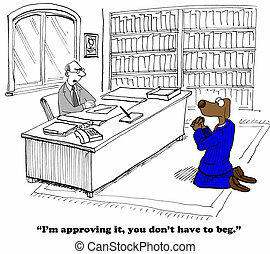 Business cartoon about begging the boss to approve the request. 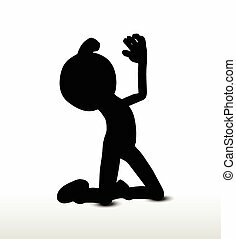 An image of a man begging forgiveness. 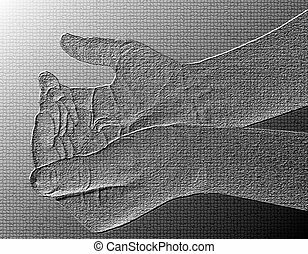 Begging Hands - Silver / Metallic hand gesture artwork. 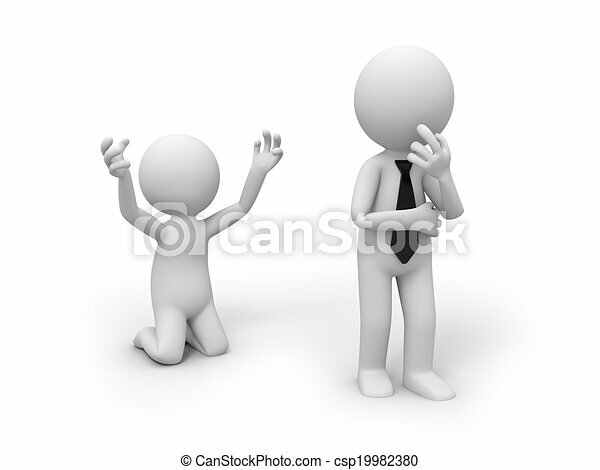 A silhouette of a businessman kneeling and begging. 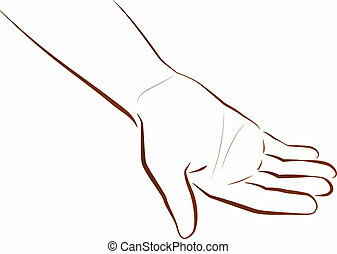 Outline illustration of a hand that is begging. 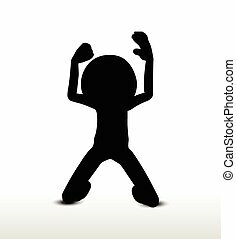 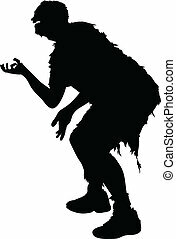 A zombie silhouette in a begging for brains pose. 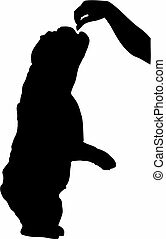 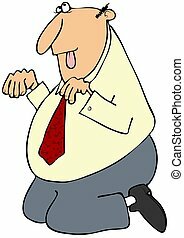 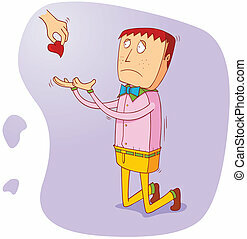 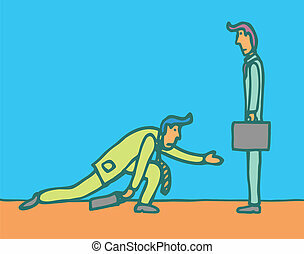 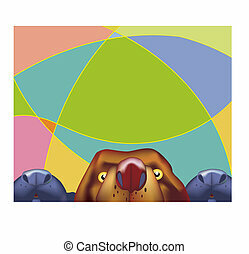 This illustration depicts a businessman on his knees begging like a dog.